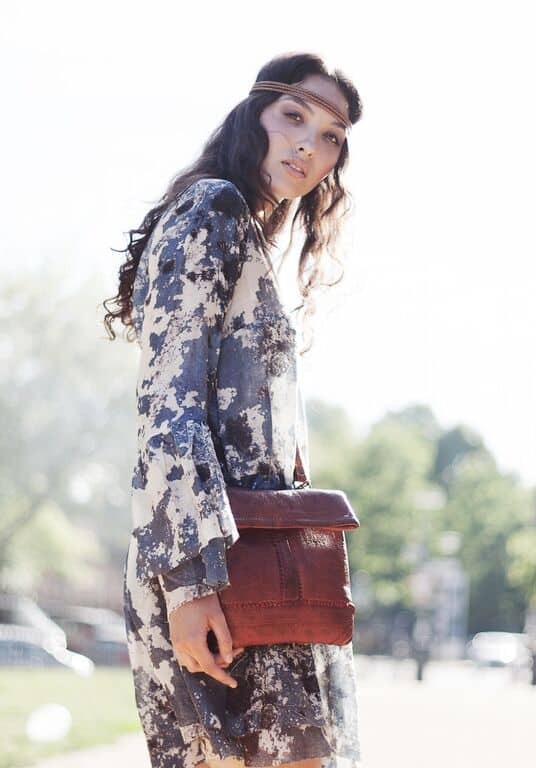 If you’re into modern boho style, you’re probably familiar with what’s being called ‘the Berber bag’– a chic antique bag made from raw leather and adorned with intricate embroidery. But what do you know about the people who made them? The Berbers are one of the most fascinating and diverse ethnic groups on the planet. Indigenous to North Africa, they formed an important part of the Roman empire, were conquered by Arabs but were also conquerors of southern Europe during the early part of the last millennium. 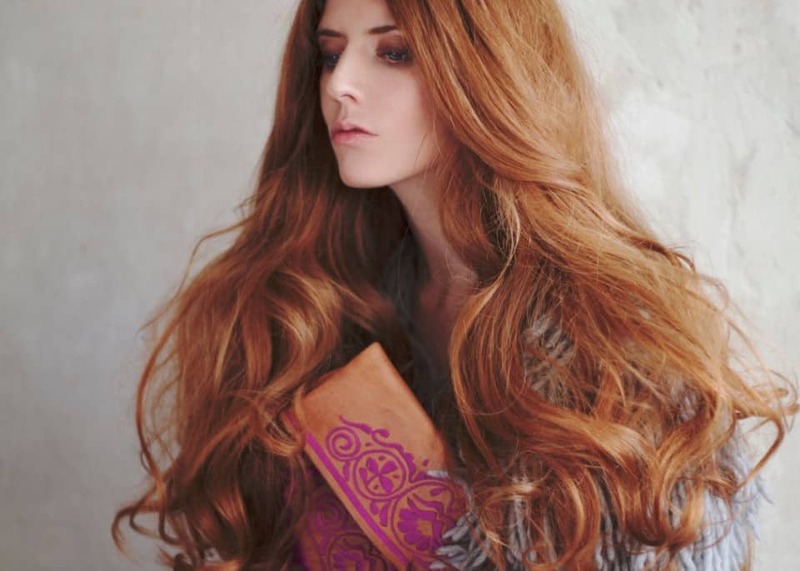 As well as preserving their unique food, language, and cultural heritage, the Berbers have also retained their own distinctive style: think jangling coin head pieces and jewellery, henna hand designs and colourful patchwork fabrics–and of course, those awesome boho bags. The ‘Berber bag,’ or more accurately, the Shoukara, is worn by men on their long journeys through the desert. Each bag is produced and designed for one person specifically, making each one as unique as its owner. The contents of the bags, which are usually made of naturally tanned and dyed sheepskin, would usually include money, a bit of food and personal care items. 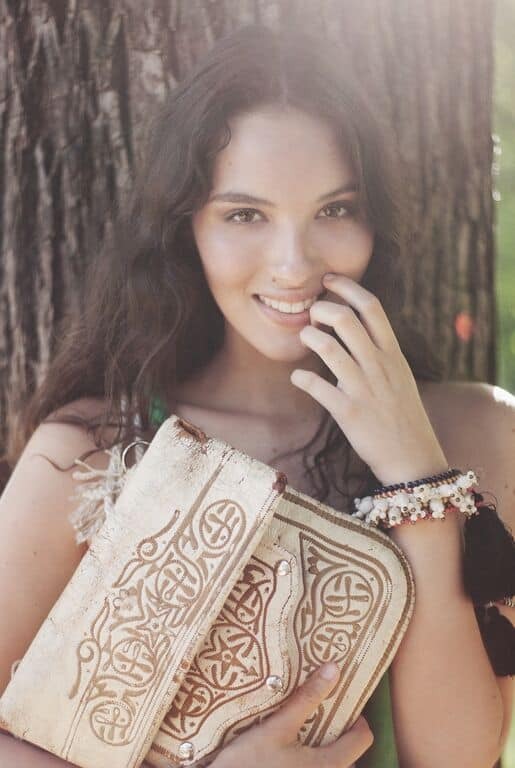 Andrea Kolb, the founder of Abury, an ethical design brand that aims to preserve the traditional craft of the Shoukara, says these bags are often decorated with designs that show a deep faith in supernatural powers–and they are said to even contain their own kind of power. In fact, many pieces are valued not because of appearance alone but because they may contain an energy known as baraka, a concept deeply embedded in Moroccan religious beliefs in particular. Baraka has many meanings, but it is principally thought to be a positive energy, used to deal with the darker forces of life, curing illnesses and protecting oneself against the evil jinn (spirits–the source of the English word “genie”) and the evil eye. Symbols such as the hamza, a hand symbol, are included in the design of everyday objects to protect the object as well as the person who uses or wears it. Other motifs that appear include abstract, geometric representations of the olive tree (representing vitality); seeds and grains (representing masculinity and fertility) and the axe (as a symbol of change and reconstruction). Kolb points out that these designs are meticulously embedded into the leather using a painstakingly complex embroidery technique that involves punching holes in the leather to embed threads by hand. 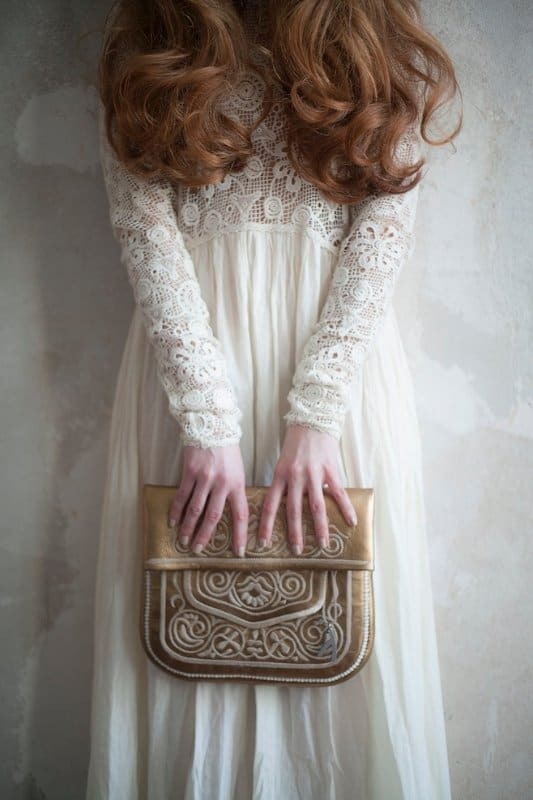 So laborious is the process and so unique the results, antique Shoukara bags now sell for hundreds of pounds. Unfortunately, the art of making the Shoukara is dying out with industrial production techniques, but Kolb is dedicated to preserving these artisanal skills via her business, Abury, which trains and hires modern Berbers to learn the craft of making and restoring these bags. 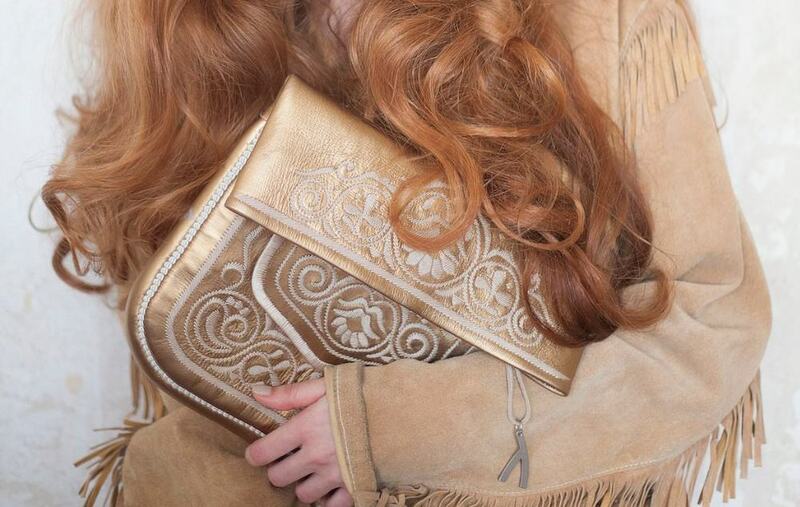 Clearly, despite their current trendiness, Shoukara bags aren’t merely just another boho accessory. Every one embodies a little piece of history, represents an ancient culture and their leatherworking techniques. And of course, is alive and radiant with a bit of Baraka. 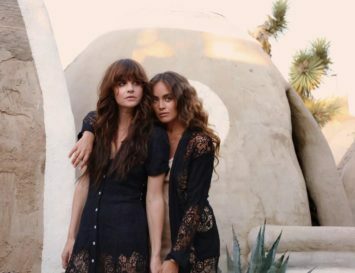 To get your own piece of fashion history, click here or here. Wonderful to learn about the history and culture behind these bags. I enjoyed every insight from the Berbers to the meaning and symbolism of the designs on their bags.